Marketing logistics can prove to be challenging for a company that sells heavy machinery or equipment directly to their consumers. The strategies employed should be dynamic in that it can appeal to a specific person while resounding to a wider audience. Most B2B (Business-to-Business) marketers battle with this challenge which is not a difficult thing to achieve. Heavy equipment distributors can employ different digital marketing strategies, however, the elephant in the room is often choosing the best ones. So, how can you ensure that the strategy you pick targets the right audience or potential businesses without it discriminating or overlooking a particular market demography? Below are some ideas that can point to in the right direction regarding the marketing of your heavy machinery and equipment. Today’s consumers are quick to go online when seeking to know more about a company and thus expect your website to be the first place your potential clients start their investigation about who are and what your business has to offer. As such, the site should be responsive, robust and thorough when it comes to the content so that visitors can find what they are looking for; this also increases the chances of making a sale. The homepage should have an outstanding presentation that quickly gives an overview of what you are offering. Link placement should be strategic and in clear fonts. Moreover, the links should lead to specific pages that have a relevant association with your company and what you are providing the market. Keep in mind that visitors take around ten seconds on a website, skimming through it in search of specific information. Therefore, the use of bullets and call-out boxes is crucial. 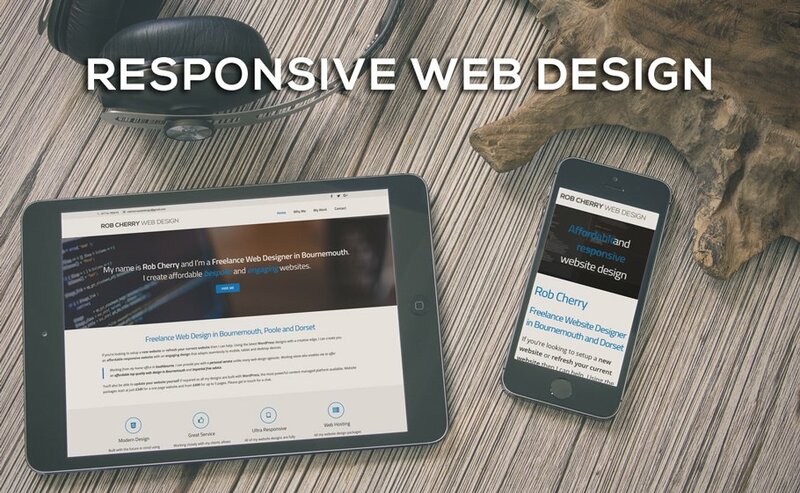 Keep the presentation simple and easy to navigate through the use of a responsive and mobile-friendly design. Always avail important details about the heavy equipment you are selling. Ensure that specs are correct and give an idea of how the machinery works. In as much as listing a broad product category is essential, it often will not work when trying to have people contact you for additional information. As you list the products on your website, give additional details about every item that buyers can use to even modify the items they buy to suit their needs. The internet brought in a new marketing trend that relies more on images than words. In short, for a site to have a significant footing it needs to have a visual appeal. Besides the photos or diagrams used, the text should also be in a clear font. Use professional photos that of a clear and high pixel or resolution. If the images are not to be displayed, then include descriptive alt tags to help users know of the images within the content. Good auction software can help with this. Elaborate on the sales process for your customers or potential buyers to know how it works. Do you offer rentals and at what terms? Do you access online orders? Does the business do direct transactions with other companies? The objective in this is to appear as a straight shooter and this will encourage visitors to take the next step. 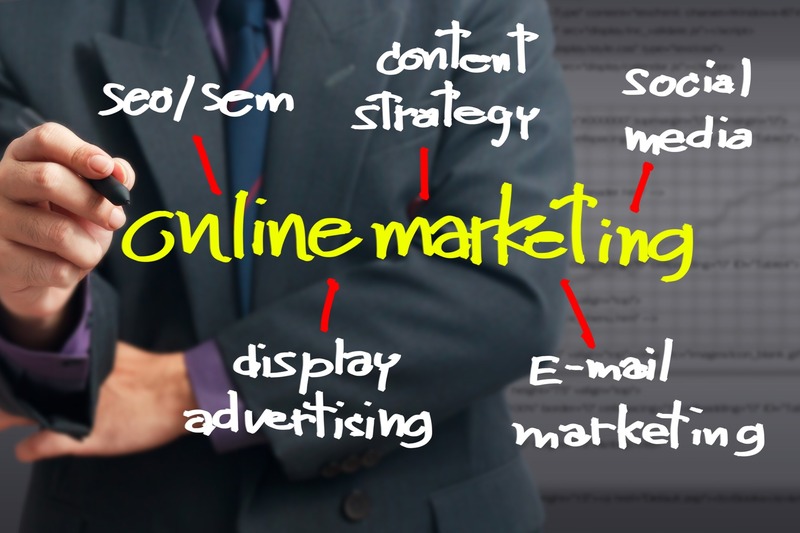 You can attract quality and qualified traffic to your website by investing in PPC campaigns. Given the arguably small number of players in the heavy machinery and equipment industry, marketing can be a competitive thing. Reaching new potential clients can be somewhat challenging for many heavy machinery manufacturers and distributors. 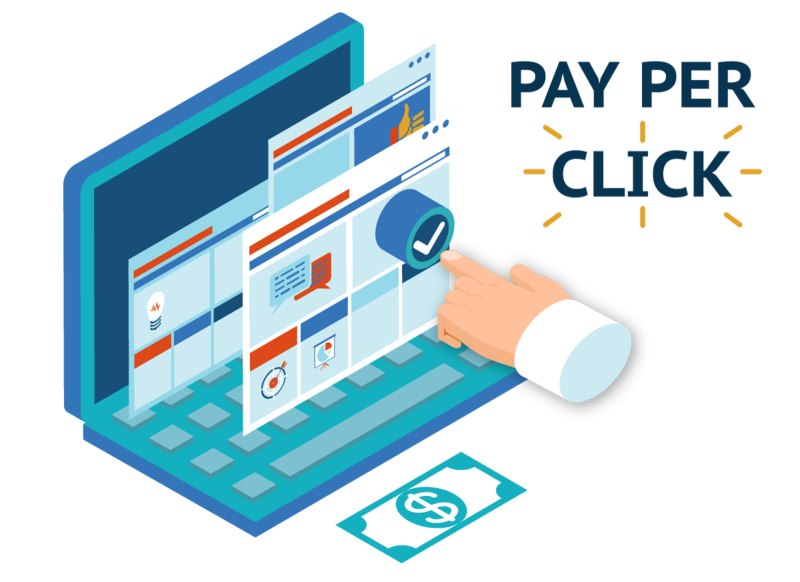 PPC is a marketing strategy that increases the prospects of reaching qualified clients that are searching online for what you are offering or related to the same. With PPC, results often take a short period to be realized making this one of the top options when looking for a fast and effective way of increasing traffic to your online site. Social media has become a significant marketing tool that any business or company that use to make significant strides in online marketing. Business can use it to connect with not only its existing and new clients but also other businesses. As such, heavy equipment manufacturers and distributors should invest in social media, having an active presence across the different platforms. 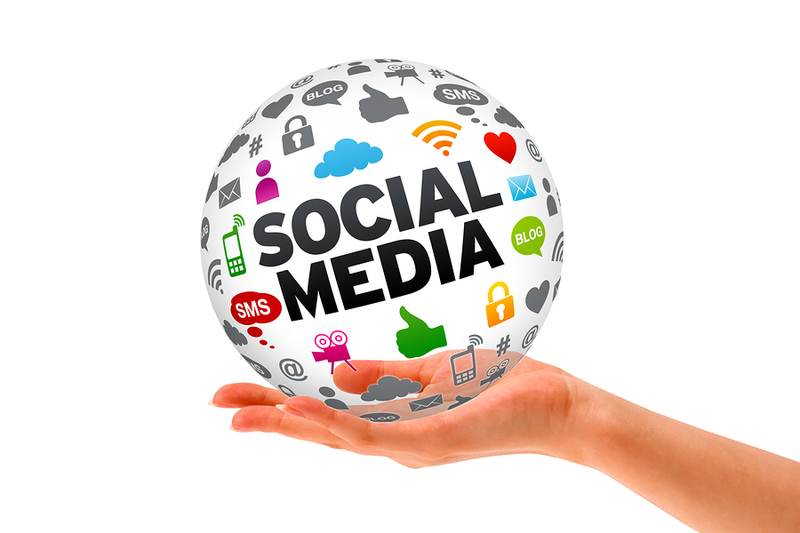 Posting on the social media regularly is critical to realizing its benefits in advertising and marketing. Talk about what your company has to offer, expound on the purpose of the products and add links to them, share articles from the company’s official website and add testimonials. The goal is to keep your target audience interested in what you have to offer. Consider delegating this to specific staff members in your company if you lack to them to do it yourself. 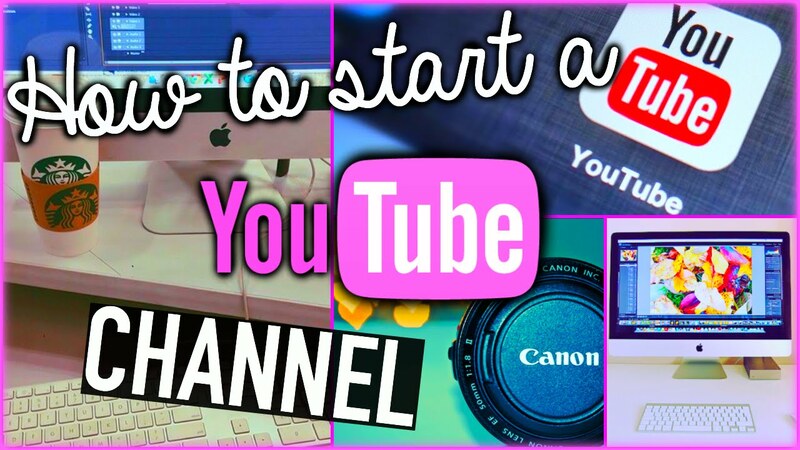 If you are thinking of adding videos to your site for marketing purposes, then you should consider creating a YouTube channel. Videos are increasingly becoming an effective advertising and marketing tool since they give a clear illustration of products and services. Their effectiveness is attributed to the fact that they are audiovisuals. Make videos that showcase your machinery in action, make testimonial videos of happy and satisfied customers, or share any content that you feel promotes your business and products. The videos will help you address pertinent matters related to the purpose and use of the equipment while also educating your customers. You can add links to your company’s official website and social media accounts that redirect visitors to the YouTube channel. Different industries have their professional publications that people can turn to for information. The publications are thus marketing and advertising resources that businesses can use to remain current within their respective industries. Heavy equipment companies should build connections with their respective publications, their editorial department and find out if they are taking any guest pieces for their next issue. You can even request to be a frequent columnist for the publication or inquire if they are open to making such kind of an arrangement on a need-be basis. 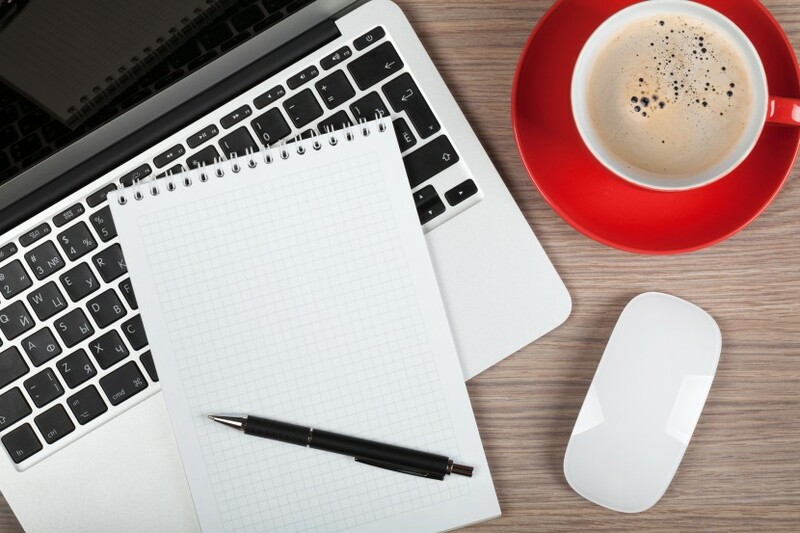 As a writer, you will, however, have to refrain from many your products sound superior to others although you should use that opportunity to give your business and products some visibility. Give top consideration to online publications because they are an excellent means of building valuable authority links to your website. If you have managed to push your business to be seen a leader in the industry, then many will perceive it as an expert in the field. Use this recognition to your advantage by stating that you are open to giving advice and interviews. Some writer or bloggers may approach you with the intention of knowing more about your business or the field. 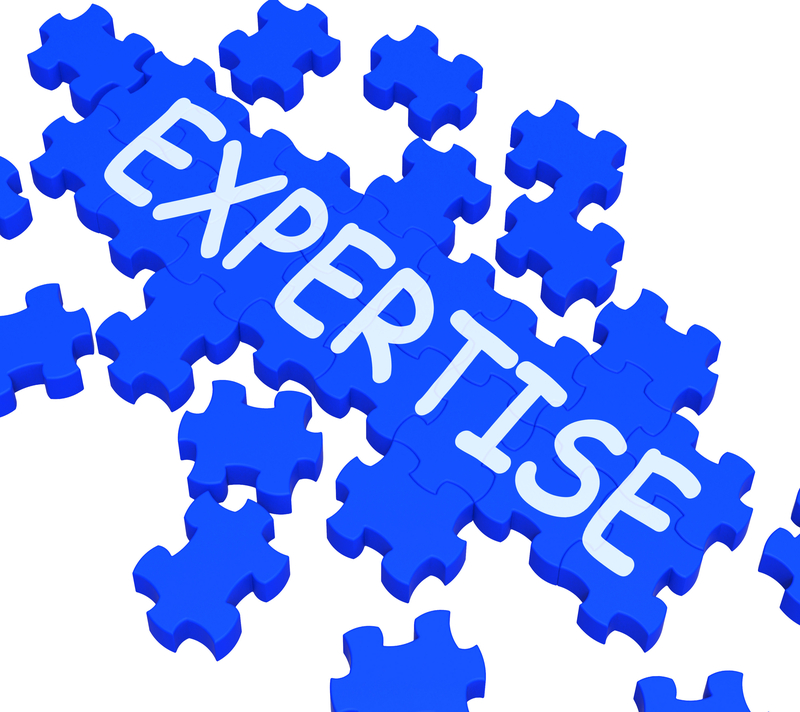 Offer your expertise and give insightful information. Find the time to attend conferences and conventions that are key to your industry, be they big or small. While this will cost money, it is well worth the effort. But most heavy machinery and equipment manufacturers and distributors are hesitant of such. 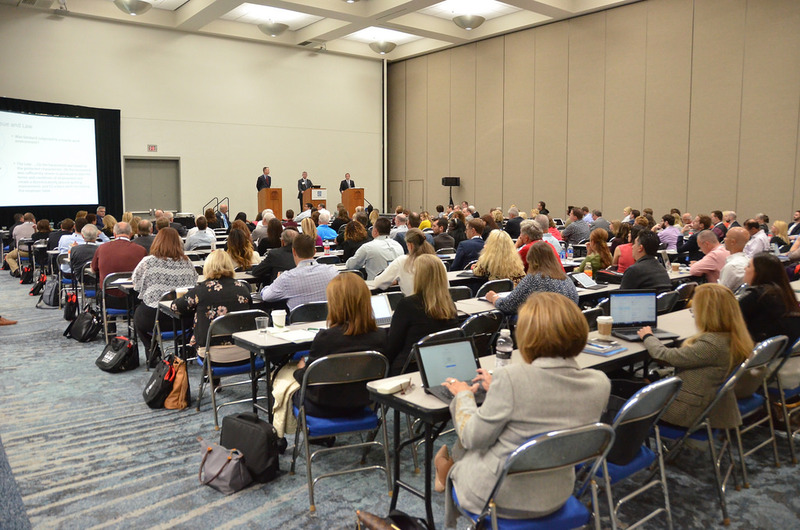 The events present opportunities to establish relevant connections with other players in the industry as well as buyers. Moreover, they are ideal places to get vital information for the grown of the business and that can be used on the company website and social media accounts. The sales cycle within the heavy machinery industry is long thus companies should do what they can to ensure they stay in contact with all their leads as they take their time to make decisions. 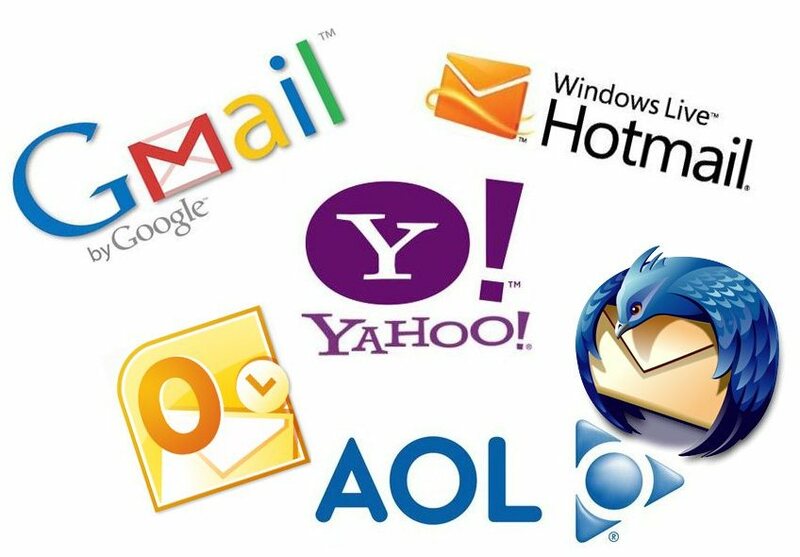 One of the options that the business in this industry can consider using include email marketing. Drip campaigns, lead nurturing emails, and newsletters are some of the avenues providing by email marketing to ensure your lead remain current about your business.